We sell loads of shelving all over the country, and one of the persistent issues is the cost of shipping. In particular, that’s an issue for industrial rivet shelving, which is the most economical type of shelving with the highest capacity. It is easily the most popular industrial shelf type going. 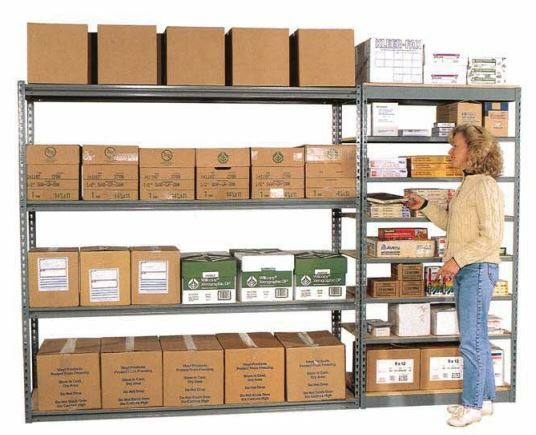 For many customers, shipping an all inclusive shelving system is the easiest, most convenient thing — we do it all the time.